Tried all others. 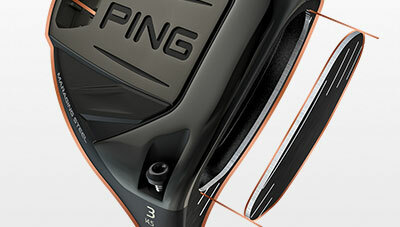 Ping G400 is the best! 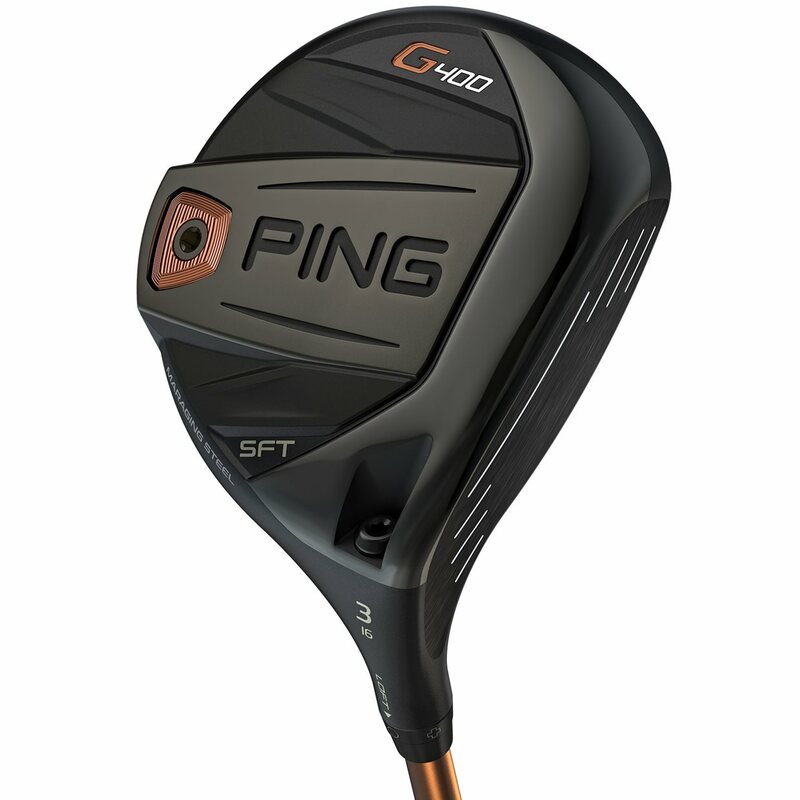 The PING G400 SFT fairway wood is designed to give you maximum distance and forgiveness while helping correct the miss right (for right-handed golfers) that we don't mention by name. Here's more about the club. The PING G400 SFT fairway wood has the same tungsten back weight as other G400 fairway woods; the one that optimizes the CG location and increases MOI. The difference here is the position of the weight. The weight is shifted towards the heel, giving the club more draw-bias to help with that miss to the right (for right-handed golfers). 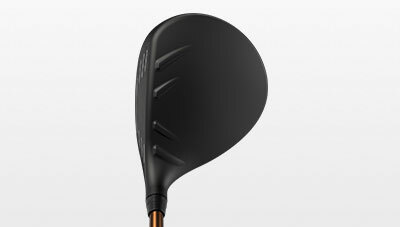 The face of the G400 SFT fairway wood is made from maraging steel, a thin material, that flexes twice as much for more ball speed and distance. 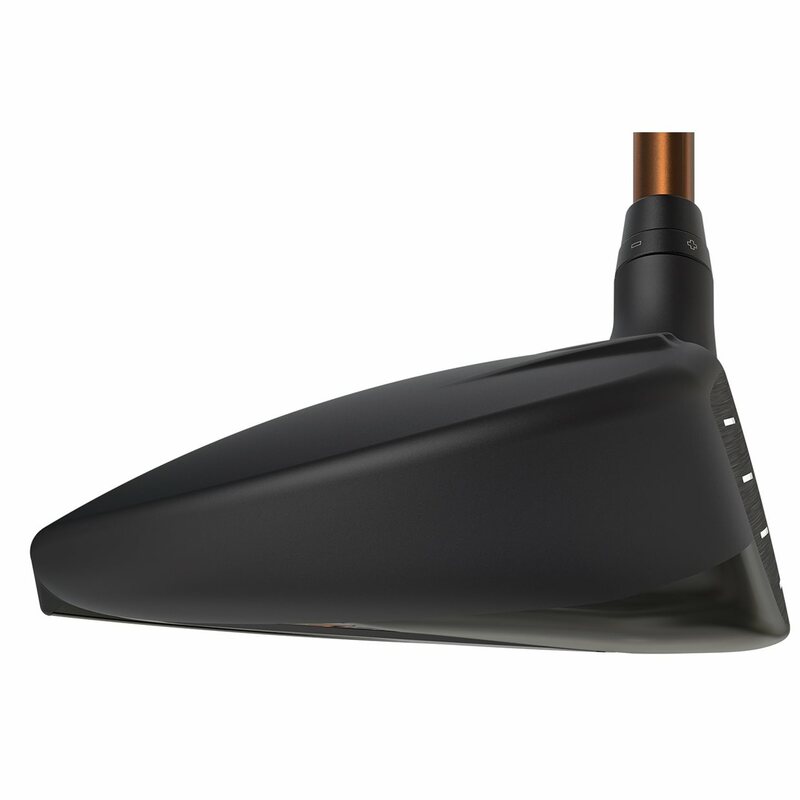 The face also has a slight roughness that reduces the spin, adding to distance gains. 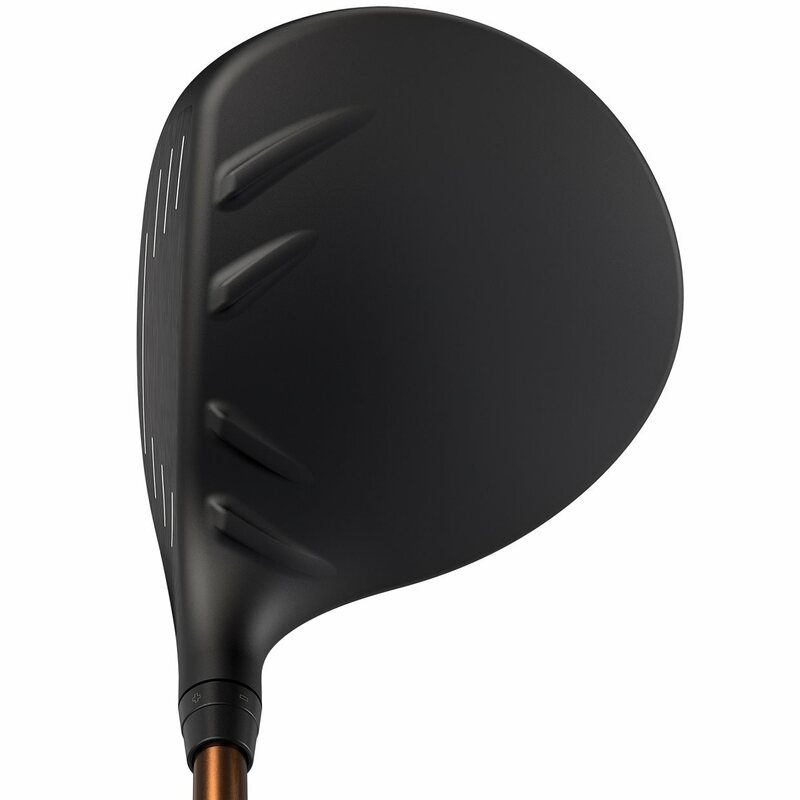 A thin, lightweight 17-4 stainless steel crown tops the G400 SFT fairway wood. 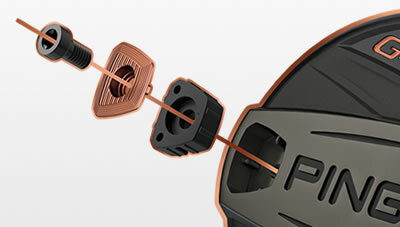 The material allows weight to be moved around the perimeter of the club, increasing the MOI. You'll also notice Turbulators on the crown. These raised ribs near the face improve aerodynamics throughout the swing as well as frame the ball at address. 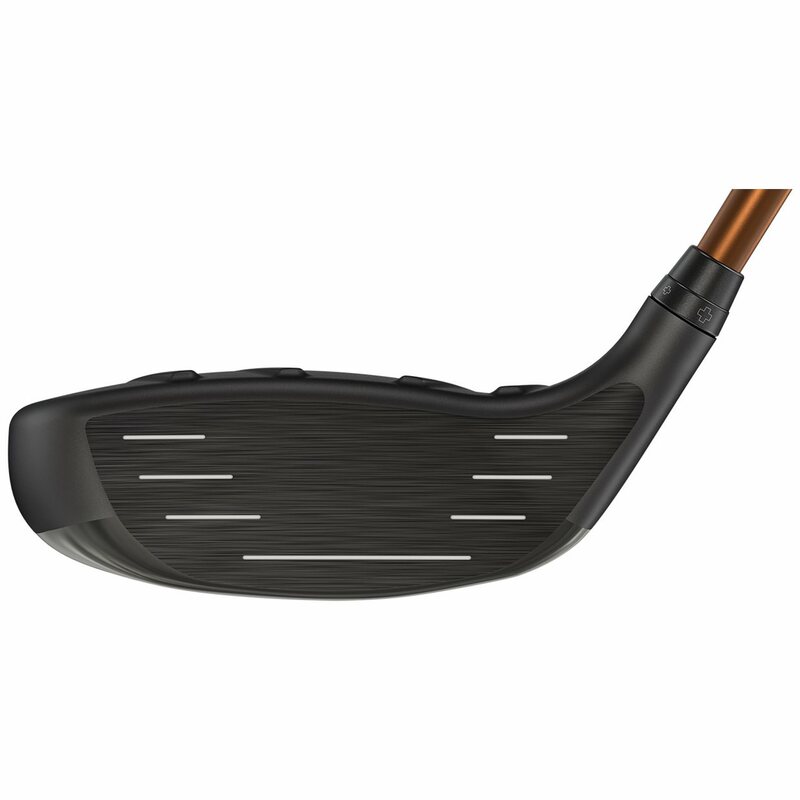 The charts below show the stock loft and shaft options for the G400 SFT fairway woods.